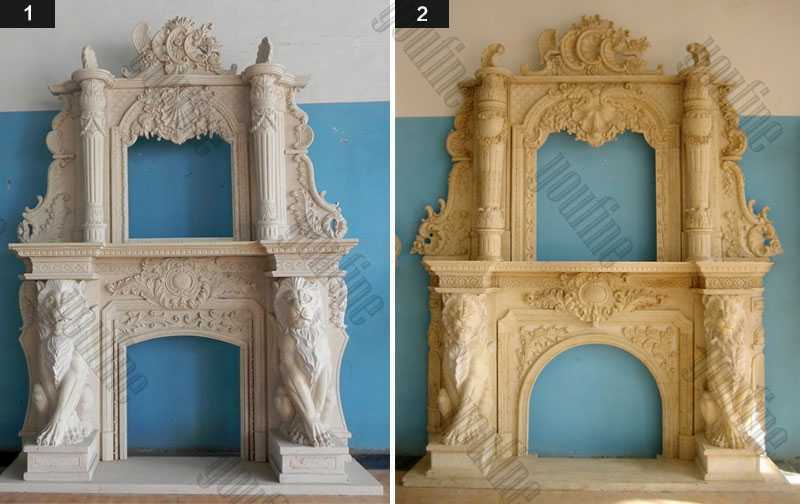 As well as providing a stunning decorative feature for a home,large overmantle marble fireplaces are also incredibly easy to maintain. The strength and durability mean that they are resistant to damage and cleaning can be done with a simple damp cloth. 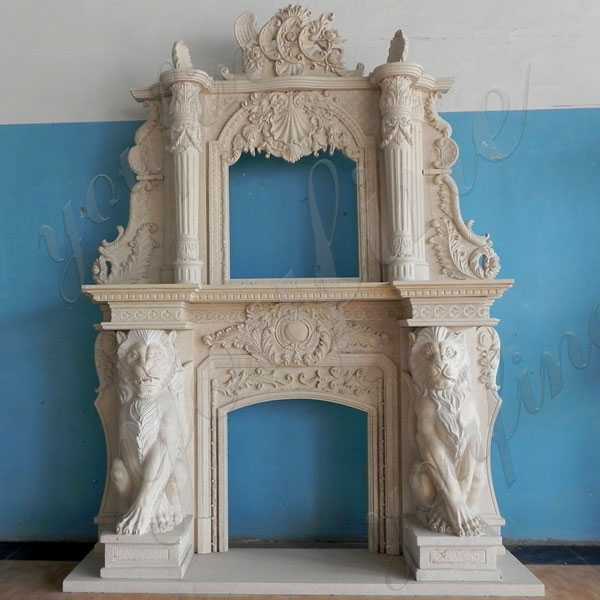 A large overmantle marble fireplace with a modern twist mainly based around our fascia’s that will accept a modern gas or electric fire. All are simple in design with clean lines suitable for homes wanting a minimalistic fireplace to make a feature in a room. Marble is a tough long lasting material – but it is a little porous and is particularly susceptible to staining from acidic solutions and food stuffs. Offering both white and yellow marble fireplaces, large overmantle marble fireplaces has a marble design to suit every home. 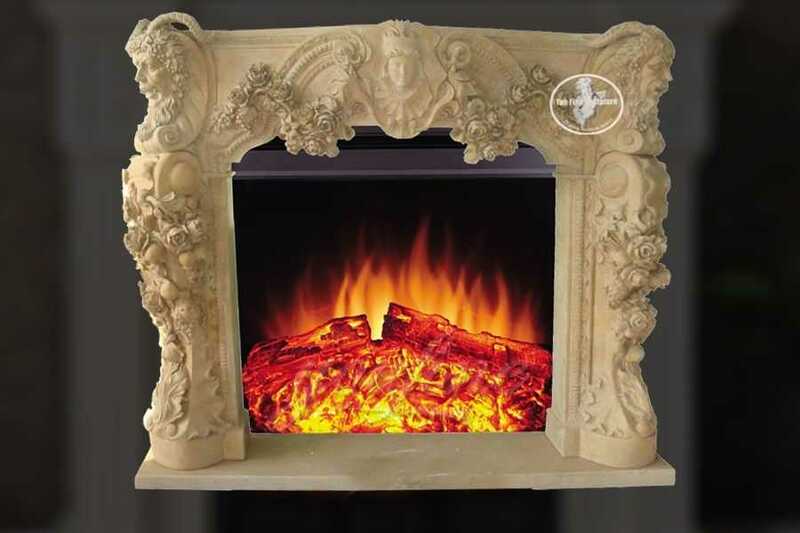 Our extensive collection of this exclusive stone means that we have the perfect fireplace to suit any property period. 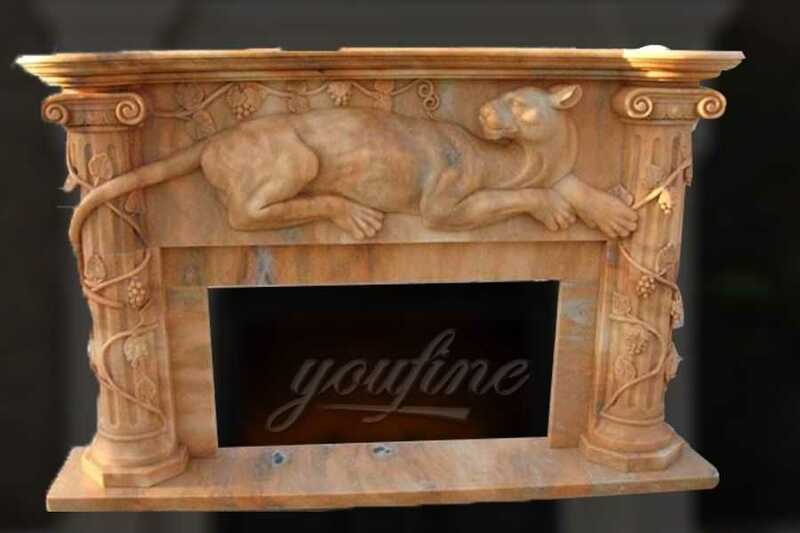 From Georgian to Victorian, modern and contemporary, you can find the ideal marble fireplace to add style and long-lasting function to your home. 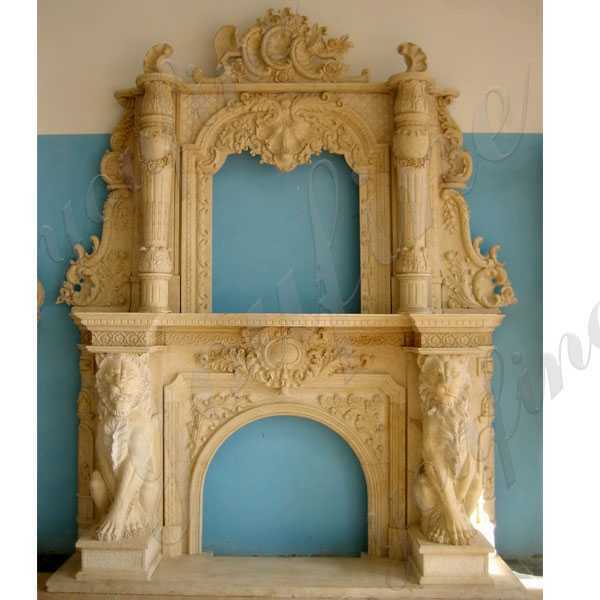 Mantels Direct offers a collection of high quality, hand carved, imported marble fireplaces, marble fireplace surrounds, and marble mantels. 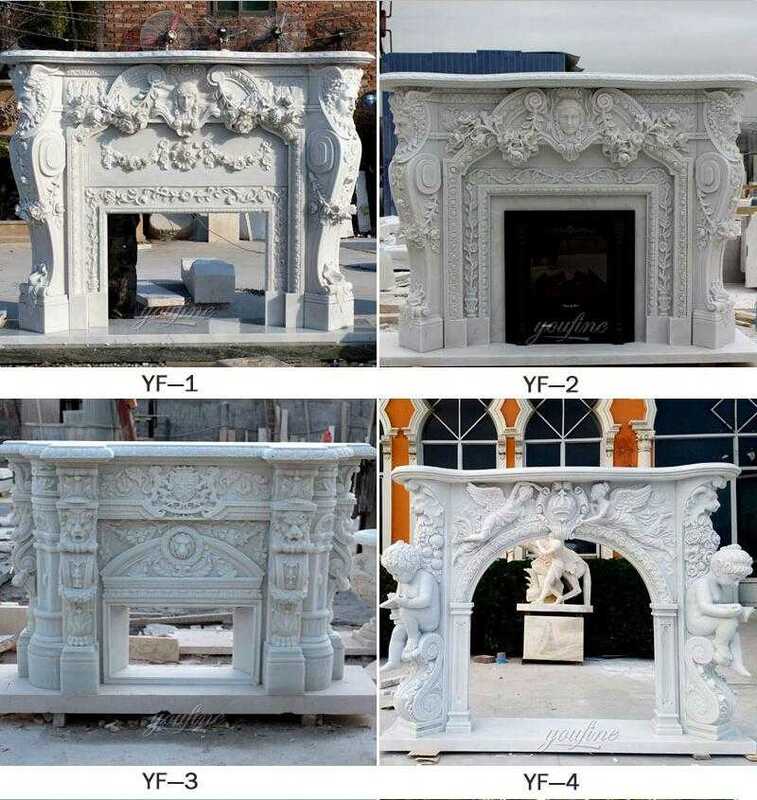 Our marble fireplace surrounds and mantels are hand-sculpted and made one-at-a-time by the hands of a skilled master craftsmen. So if there you have some requirement or questions about large overmantle marble fireplaces ,please contact with us ,this is the right place to choose from ! 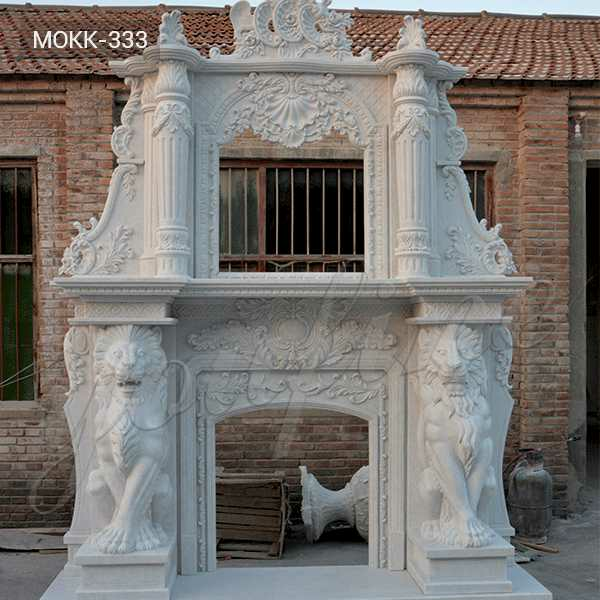 Do You Know Producing a Sculpture Needs Clay Mold Making ?